New Delhi: Tata group on Wednesday said it has doubled its published patents in two years to about 7,000 at the end of 2015. At the end of calendar year 2013, the conglomerate which has presence spanning from salt to software, had 3,500 published patents. "In the calendar year 2015 itself, Tata companies have filed over 2,000 published patents in India and international jurisdictions," the group said in a statement. These patents are primarily in the area of computation and data processing; materials, coating, casting and vehicle propulsion; communications; engines; and hybrids, fuels and controls, it added. Focussing on research and development, the group had invested 2.7 per cent of its turnover in R&D in 2014-15, amounting to Rs 17,896 crore or $2.9 billion, it added. The group had implemented a new consortium model of delivering technology by harnessing synergies between Tata companies, spearheaded by the Group Technology & Innovation Office (GTIO). Tata Sons Group Executive Council Member and Brand Custodian Mukund Rajan said: "The global first solutions being developed collaboratively by Tata companies, and the doubling of published patents in two years, are clear indicators of the group's diverse competencies and cross-functional talent spread across its over 100 companies." The new consortium model for technology development spearheaded by the GTIO is an example of how the group is using its parenting advantage to nurture, synergise and optimise these competencies towards creating competitive advantage and long-term sustainable profitable growth, he added. Tata Sons Group Chief Technology Officer Gopichand Katragadda said Tata companies continue to mature on intellectual property creation with a significant uptick of patenting activity in the past two years. Some of the new innovations that the group is currently working on include fuel cell systems that will enable applications in telecom, defence, small industry, and automotive, it said. "The group's effort aims to lower the cost of the catalyst, balance of plant, and control systems used in fuel cells to make them viable. 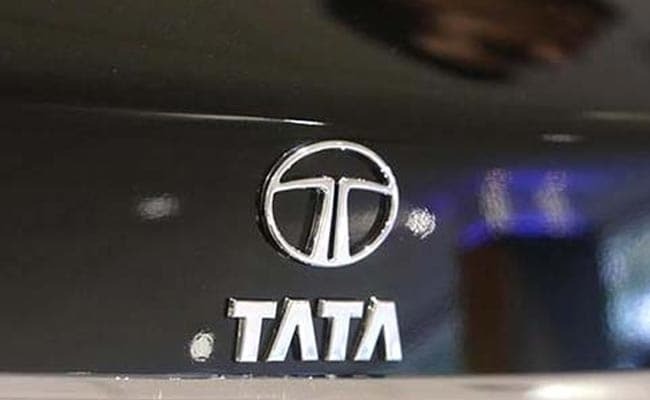 The contributing companies are Tata Motors, Tata Chemicals, Tata Power SED, Tata Power, Tata Steel Ltd, The Titan Co and the GTIO," the statement said. The Tata group has over 100 independent operating companies operating in more than 100 countries across six continents. In 2014-15, the revenue of Tata companies, taken together, was $108.78 billion.